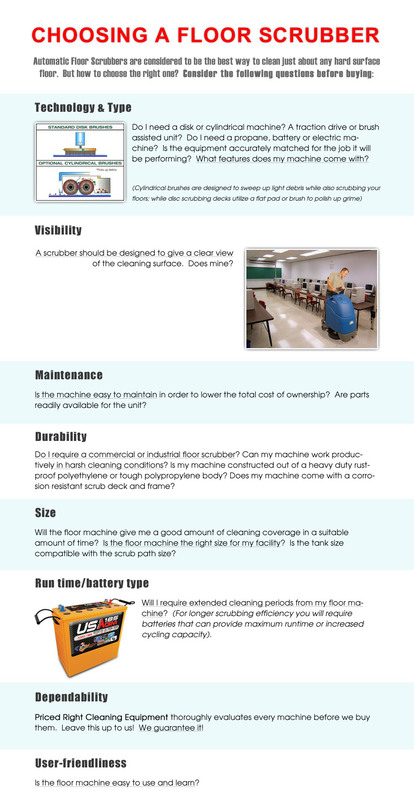 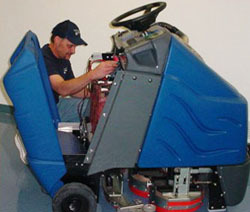 Priced Right Cleaning Equipment Inc. services & repairs all types and brands of floor cleaning equipment. 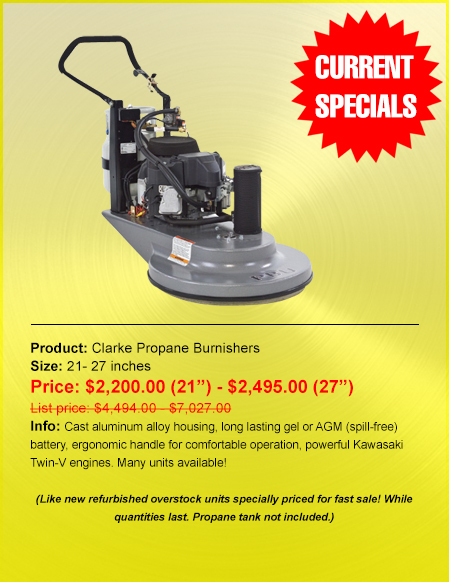 We also always have plenty of OEM and aftermarket parts in stock at big discounts with expedited shipping. 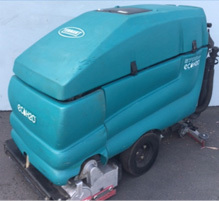 If you require technical support, you will find it with our experienced technicians who have more than 90 years of combined service experience. 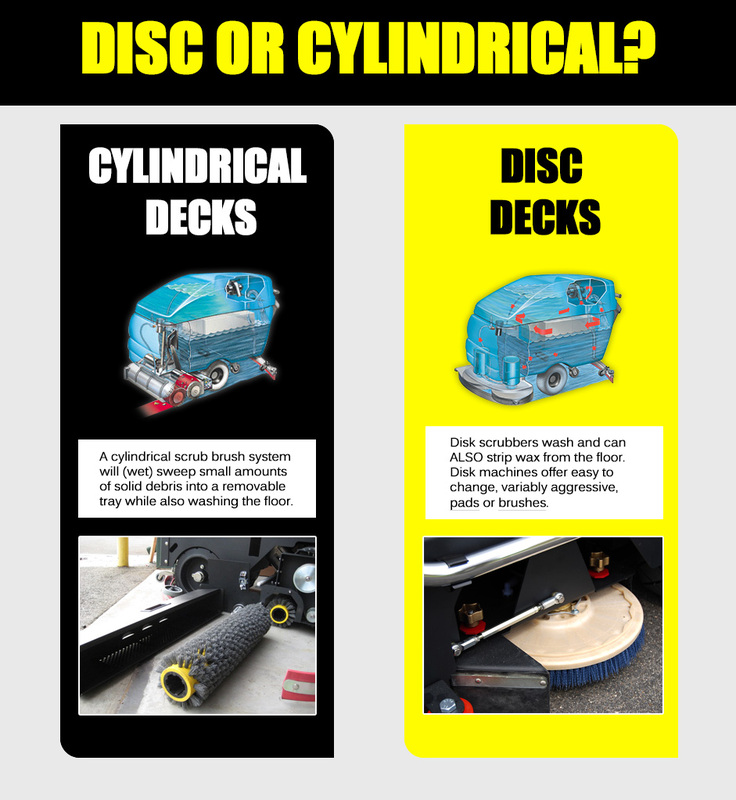 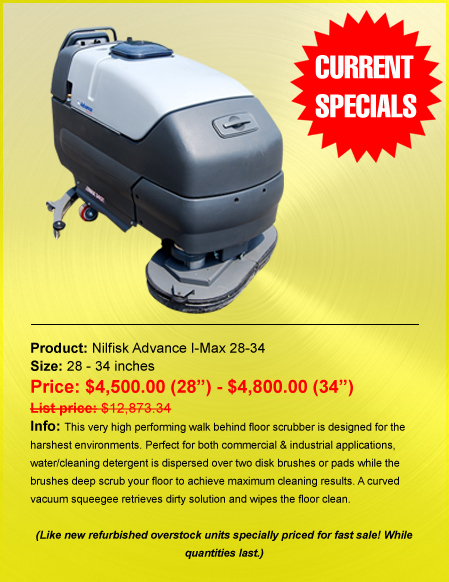 If you intend to repair your current floor scrubber and require assistance instead of having to purchase a new one, give us a call! 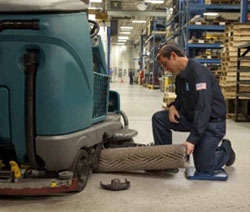 We have professionals standing by to fix any equipment in need of repair that you may have. 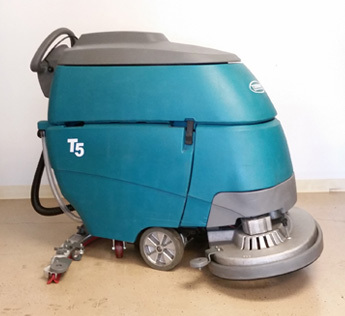 Call our service department at (416)-670-5115 or toll free at (877)-941-1120 to schedule a repair, or for technical support or warranty information. 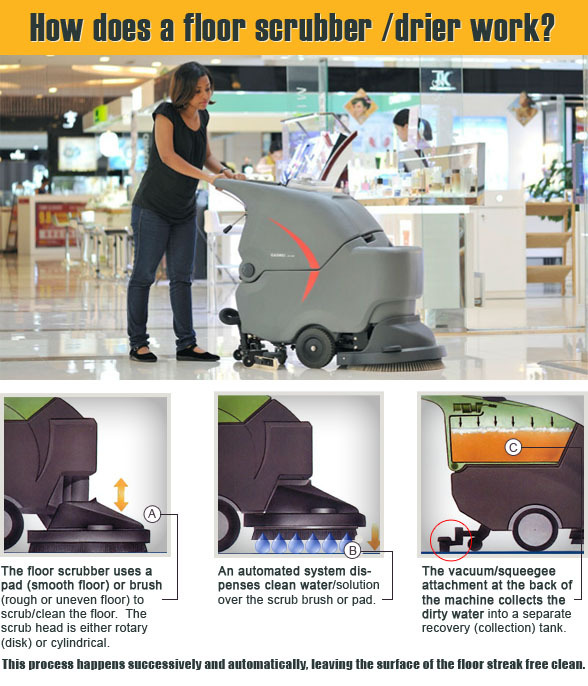 We are the experts in the floor cleaning industry! 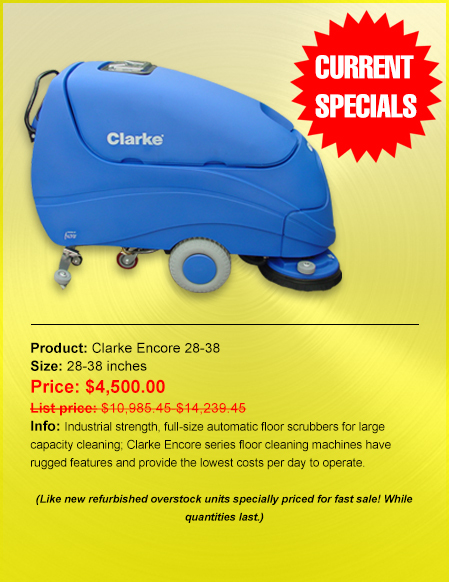 Save money when you rent from Priced Right Cleaning Equipment Inc.! 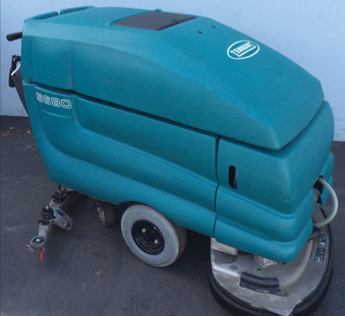 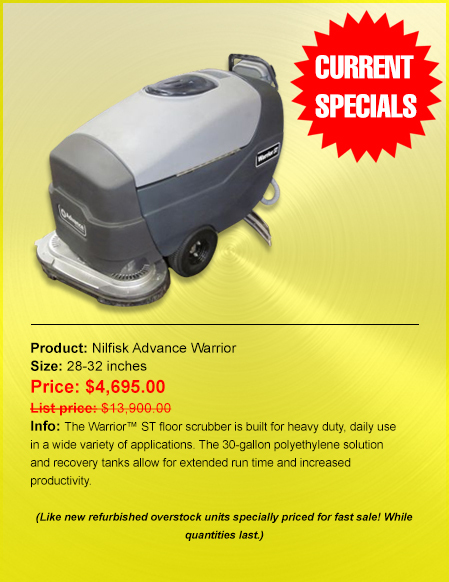 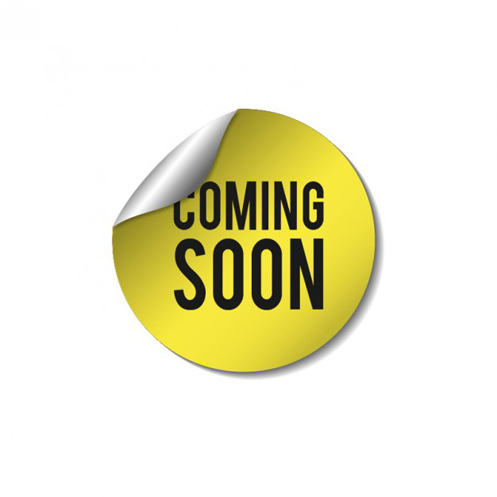 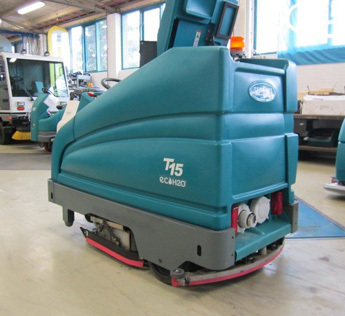 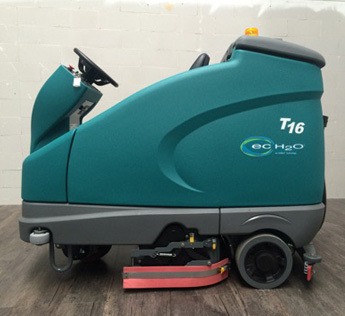 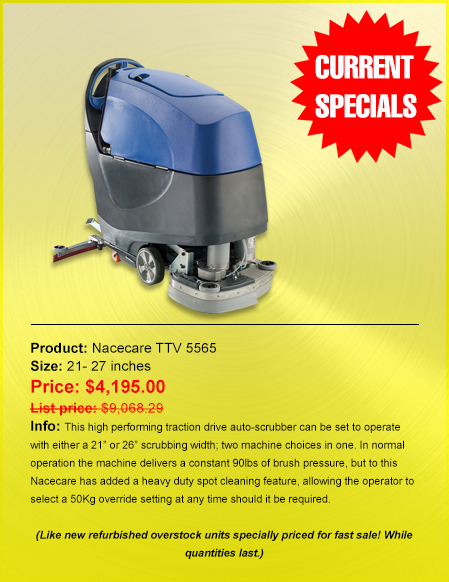 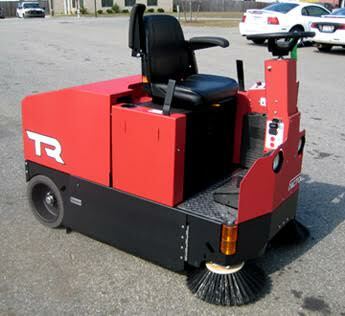 We have the lowest prices guaranteed on rental floor cleaning machines and have a fleet to meet virtually every need!